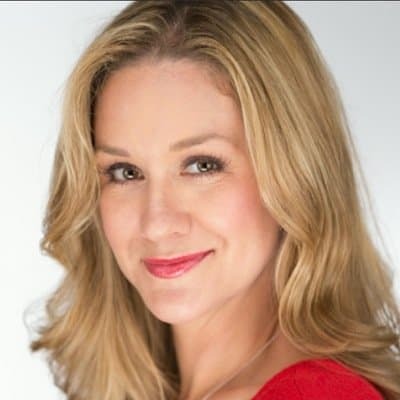 This week’s blog is contributed by Dr. Katy Nelson, a practicing veterinarian for more than eleven years and host of “The Pet Show with Dr. Katy” on Washington DC’s News Channel 8. You can check out her blog and watch previous episodes at www.wjla.com/blogs/the-pet-show, or become her fan at www.facebook.com/ThePetShow.tv. Hi, everyone! I’m a huge fan of Freshpet, but I don’t think anyone is a bigger fan than my dog Papi! He spins in circles every morning and every evening when I pull it out of the refrigerator to feed to him. 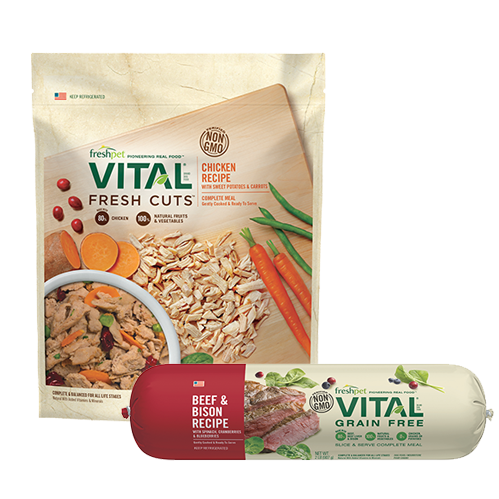 This food is not only extremely high quality and well-balanced, as evidenced by Papi’s healthy body and coat, but given Papi’s twice daily reaction, it’s also absolutely delicious! 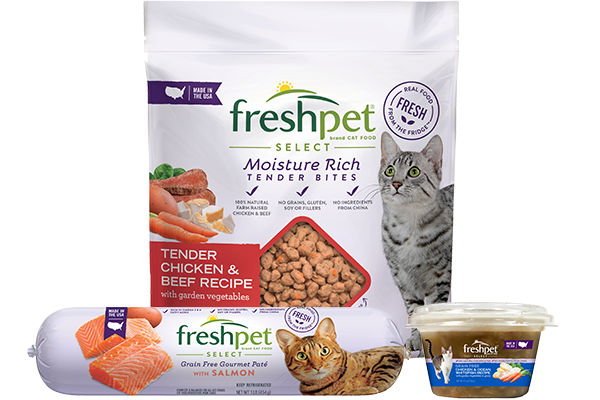 So, when Freshpet approached me to answer some questions for their Facebook fans, of course I agreed. Here are the first 5 questions I received, I hope you’ll send yours in, too. Question 1: Dr. Katy, I have a black cat that looks like she has dandruff – how do I get rid of it and is it something I should worry about? - Freshpet fan Diane D. Dr. Katy: This is a great question, and unfortunately it’s quite a common occurrence in our kitties. Cats can have dandruff (flaking of dead skin cells), and it’s often due to either a nutritional problem or to improper self-grooming. 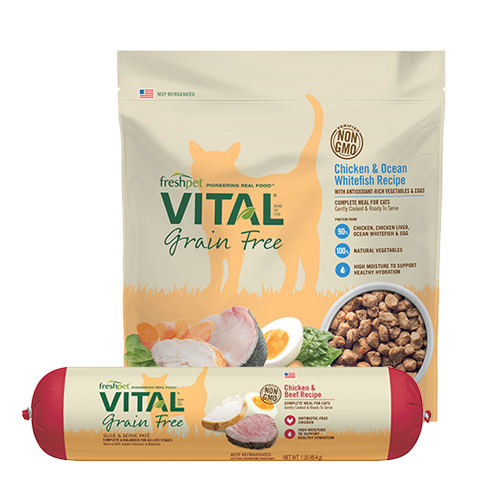 If your kitty is eating a dry kibble diet alone, it may be she is not getting enough essential fatty acids in her diet to maintain proper skin health. 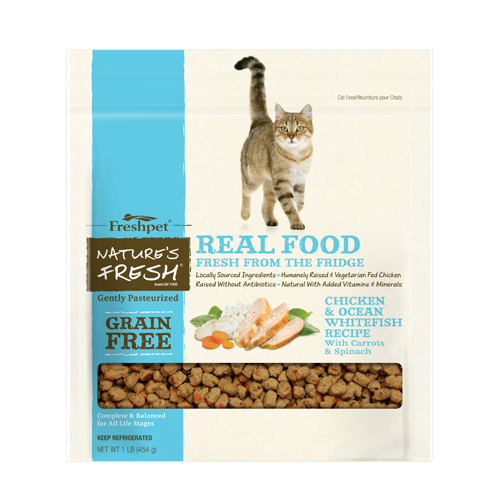 A diet like Freshpet Roasted Meals for Cats, which is rich in protein and fatty acids, can help to keep her skin flake-free and her coat shiny and healthy. Some cats that have dandruff are overweight and unable to groom themselves properly, so the dead skin cells clump together in the areas they cannot reach during regular grooming (usually along the midline of their back). If this is the reason for your kitty having dandruff, consult with your veterinarian on an effective way to elicit weight loss in your cat. Obesity predisposes our pets to serious health issues, including diabetes, arthritis and even cancer, so starting a healthy weight loss program can not only decrease the dandruff problem, but possibly increase your kitty’s lifespan as well. Question 2: I think my dog was not weaned correctly – she does not chew, just gulps and it’s gone. I’d like her to have a bone, but after the ‘knobs’ are gone, I get nervous and take it from her. Any suggestions? 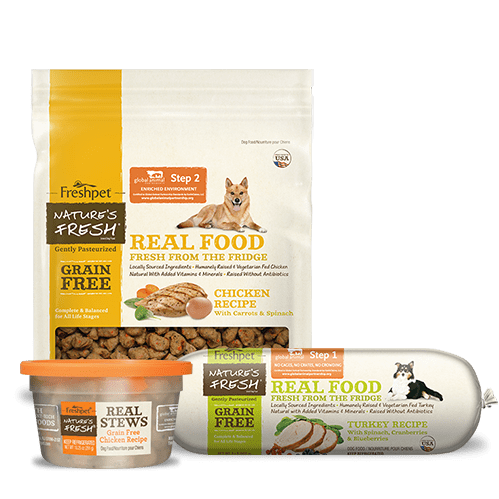 - Freshpet fan Margaret J. Dr. Katy: I would theorize that this behavior is more dependent on the personality of each dog versus whether they were weaned properly. You can take multiple dogs from the same litter, all weaned the same way, and some of them will sit patiently and chew while others will swallow a bone whole and go on about their business. All that being said, I think you’re doing the right thing by taking away the bones after she chews the knobs down. That’s a much safer option than having her swallow a bone and that may get stuck in her GI tract. You can also explore other options than bones for her to chew on –knotted rope toys or Kongs are more durable than an actual bone and can provide longer term chewing fun. Question 3: My little dog is on a flea pill and eats Freshpet food. Even though she does not have any fleas, she still chews herself. Why is she doing this, and is there anything I can do to solve the problem? -Freshpet fan Ron A. Dr. Katy: Itching is not always associated with external parasites, but it certainly can be, so it’s good to hear you are diligently using your flea and tick preventative year-round. Dogs can scratch themselves for any number of reasons – dry skin, allergies (to fleas, to inhaled allergens, to a certain type of food, or even to something that she’s in contact with), boredom, or even metabolic problems (like thyroid or adrenal disease) can be the culprit. Whatever it is due to, though, this is a sign that your pup may be having a real issue. I recommend having her examined by your veterinarian to see if you can figure out why she’s so itchy, and if there is something you can do to help her feel better. Question 4: My senior cat is diabetic and has what we believe to be senility. He’s thin and has brittle skin which is a struggle on its own. But his yowling at night is getting out of hand. We’ve left on night lights, keep him in his own bedroom to prevent him from getting lost/confused in the rest of the house, but we aren’t sure what else to do. Do you have any suggestions? -Freshpet fan Lisa F. Dr. Katy: It is so difficult when our senior pets get to this point in their lives. Both dogs and cats do suffer from senility issues as they age, and it can manifest in many different ways – from crying and getting lost like your kitty, to urinating in various spots, or even becoming fearful or aggressive. Keeping her safe is the priority, and it sounds like you are already taking steps to do that. I would encourage you to discuss this with your veterinarian thoroughly. Consider taking notes as to when this happens, or even a video of it happening, so your doctor can have all the facts and know how to best address this. If there are heavy swings in your cat’s glucose regulation, if he has a thyroid or kidney issue in addition to his diabetes, or if he is in pain due to an arthritic condition, there may be a medical way to improve this. If this is “just” senility, then your best bet will be to continue what you’re doing by keeping him safe and trying to decrease his anxiety during these times. Good luck with him, I know how difficult this is as I went through this about a year ago with my own 15-year-old dog suffering from kidney disease. It can be very frustrating, and certainly heartbreaking to watch our pets in this state. Question 5: I think my one-year-old shih Tzu suffers from acid reflux. What can I do to address this issue and which food is best for her? 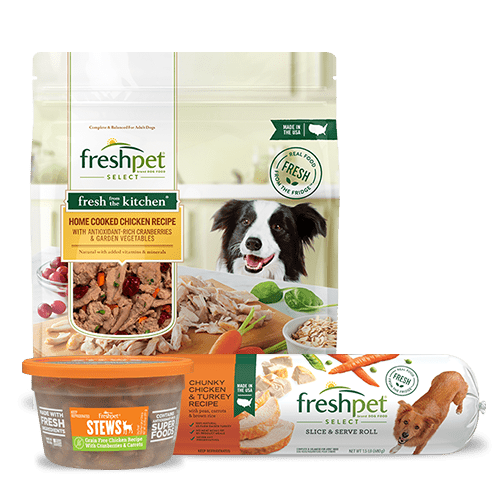 - Freshpet fan Ana D. Dr. Katy: Many of the symptoms of acid reflux in our pups are also signs of other issues, so first and foremost, it is important that you get your pooch checked out by your vet. What is it she’s doing that makes you think this? Is she regurgitating food or vomiting after eating? Is she swallowing more frequently than normal? Does she seem to be in pain when she eats? All of these can be signs of acid reflux in dogs, but they can also be signs of other issues that are more serious. 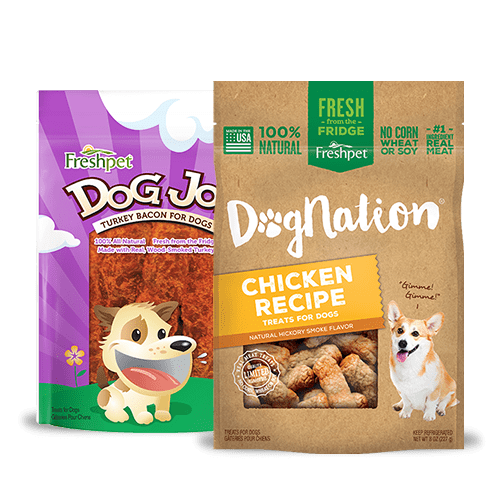 There is pharmaceutical help for reflux, if that is truly what is going on with your pup, and a highly digestible moist diet such as Freshpet Slice & Serve Rolls can help as well. However, I recommend you have her thoroughly examined and diagnostics run if she is experiencing any of the above-mentioned signs. As in people, reflux can be a painful disease and lead to further problems down the line if left untreated. If you have a question for Dr. Katy about your furball’s health and wellbeing, send an email to [email protected] Your question could be featured in our next “Ask Dr. Katy” blog.